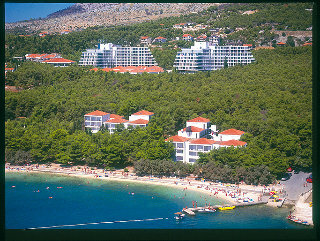 Situated in a picturesque setting on the beautiful Croatian coastline, this hotel is close to the beach and enjoys wonderful views to the Adriatic Sea. 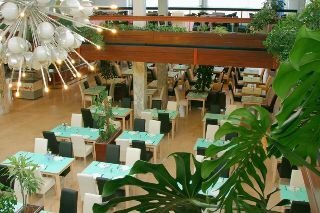 The centre of Seget is within walking distance, the ancient centre of Trogir and attractions such as Kamerlengo Fortress, Cipiko Palace or the Cathedral of St. Lovro are within easy reach. The international airport of Split is only 7.5 km away. This is a good location for an overnight stop before heading to ACI Marina Trogir and your yacht charter. Please call to check availability and confirmed price.